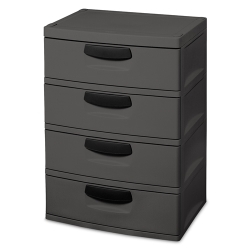 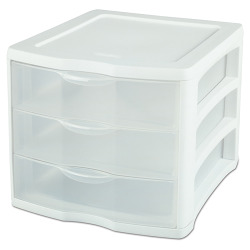 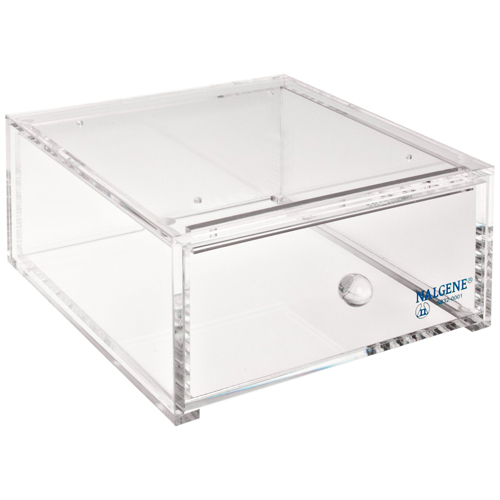 Thermo Scientific™ Nalgene™ Acrylic All Purpose Stackable Drawer | U.S. 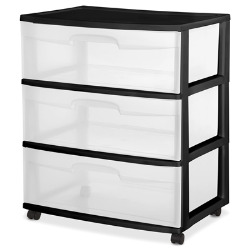 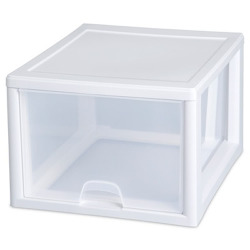 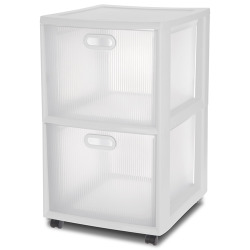 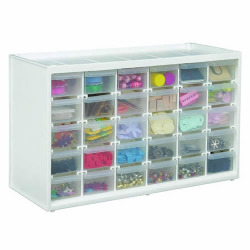 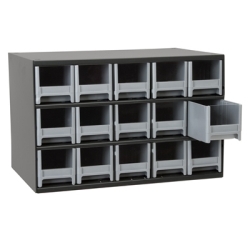 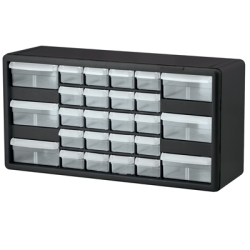 Plastic Corp.
Units nest for high-density storage and can be mounted under a shelf or cabinet with provided screws. 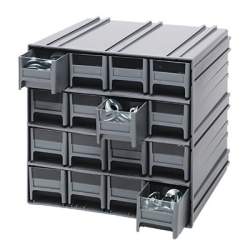 4-1/2" x 9" x 9"O.D.